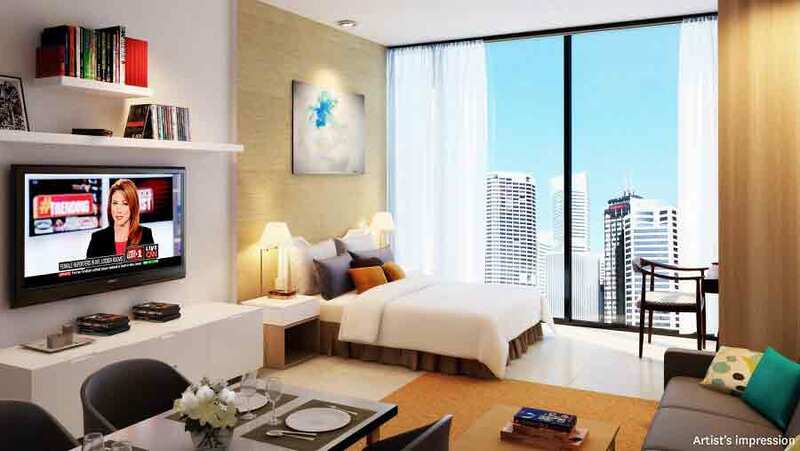 Three Central is the perfect new project with unusual settings in Makati City. 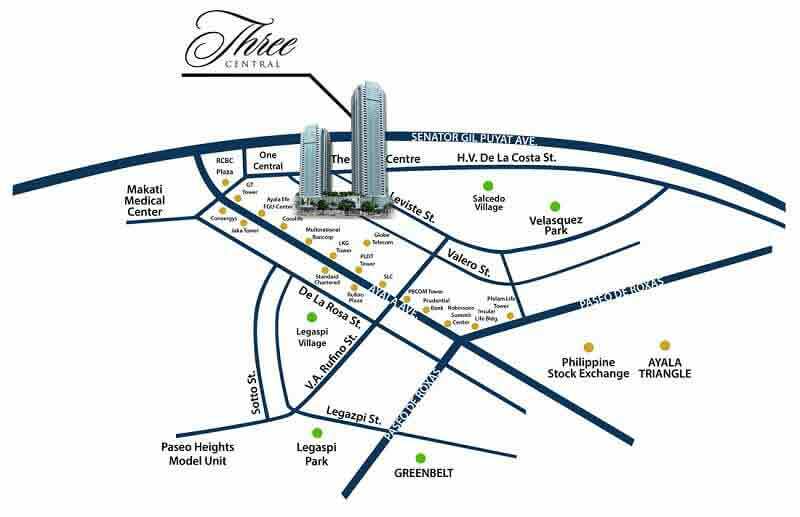 Three Central brings the entire world to your door with it being the most wanted spot on the financial side of Ayala Avenue. 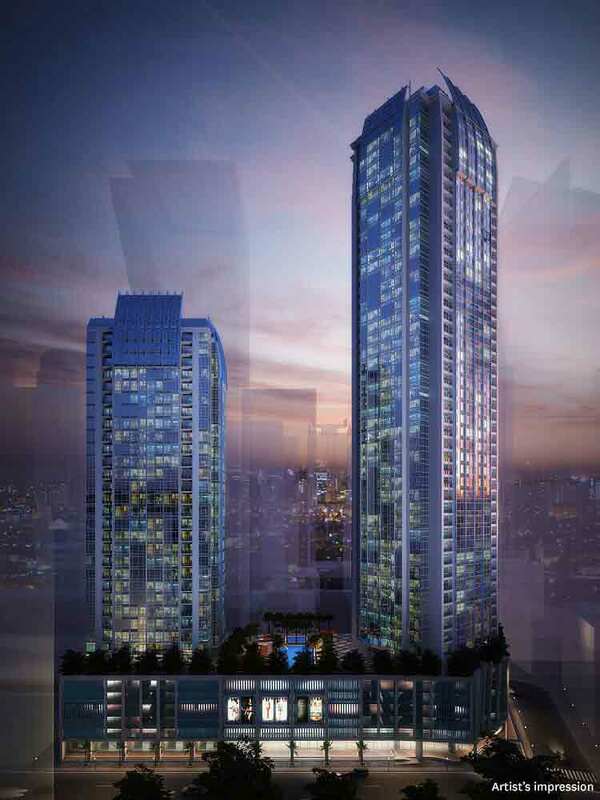 Megaworld is set to put a shopping mall that has two levels of the ground standards of this fabulous condominium that are in the heart of the business center of Makati City. 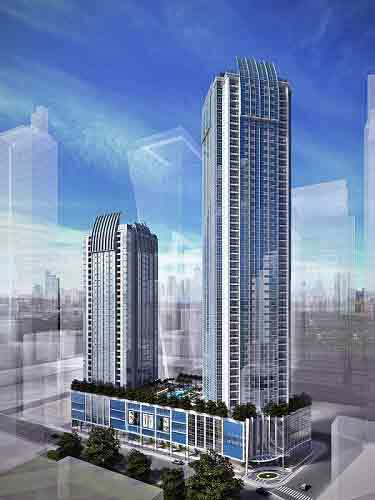 It is a treasure in the heart of Makati City. 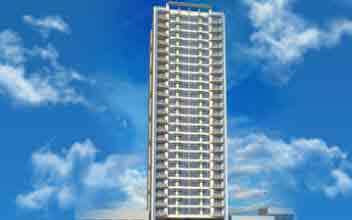 International experts designed entire place is designed. 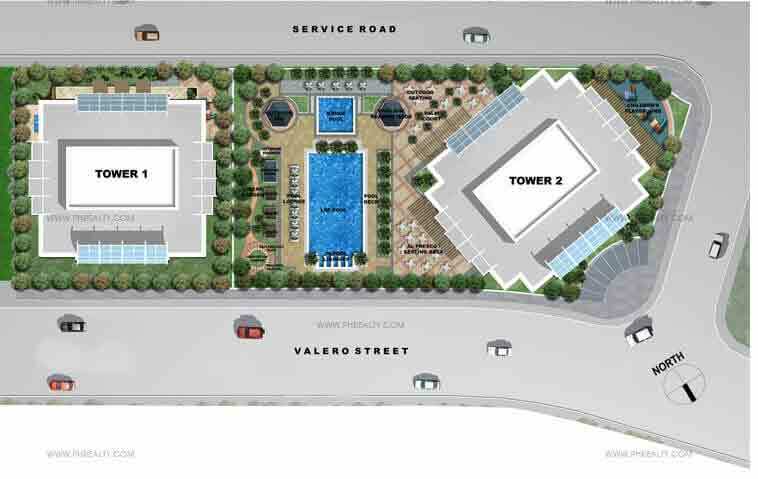 The place is located strategically along Valero Street in Sako village, at the center of Makati business district. 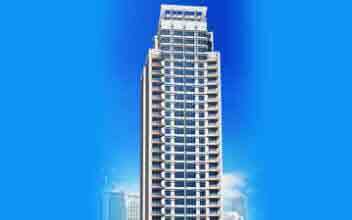 It is surrounded by embassies, prominent offices, and consulates. 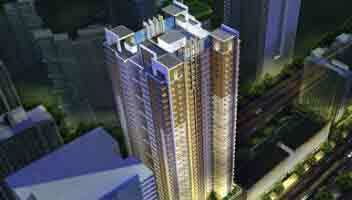 It is developed by the renowned top developer Megaworld. 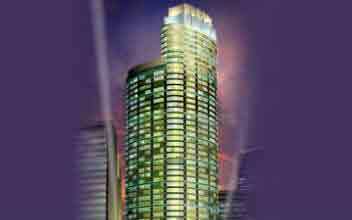 The building is quite magnificent with 42 and 50 stories. The glass façade offer a lot with its superior range of entertainment, a two-level podium mall, entertainment areas and a lot of business facilities to match the different tastes of visitors and residents. 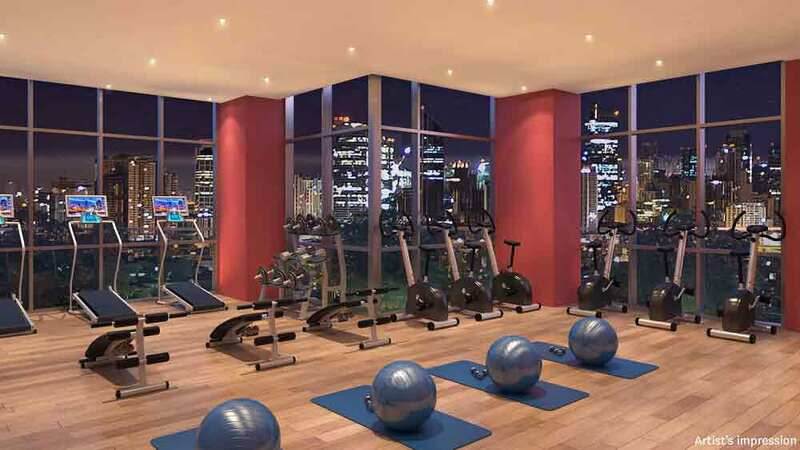 The place captures the sense of the urban rush of Makati city. 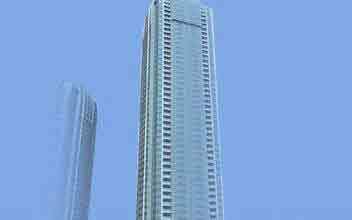 It also has all the features you could ever want in a financial district. The lower tower is called Two Central, and the one that's higher is Three central. 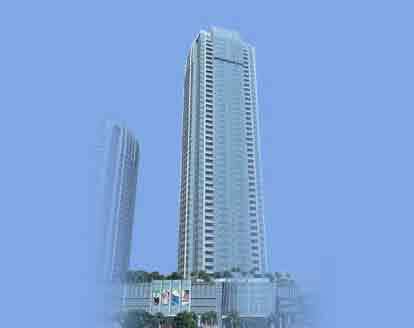 The two towers have the same mall podium, but they have different residential areas. They both have their private amenity deck on the 7th floor. 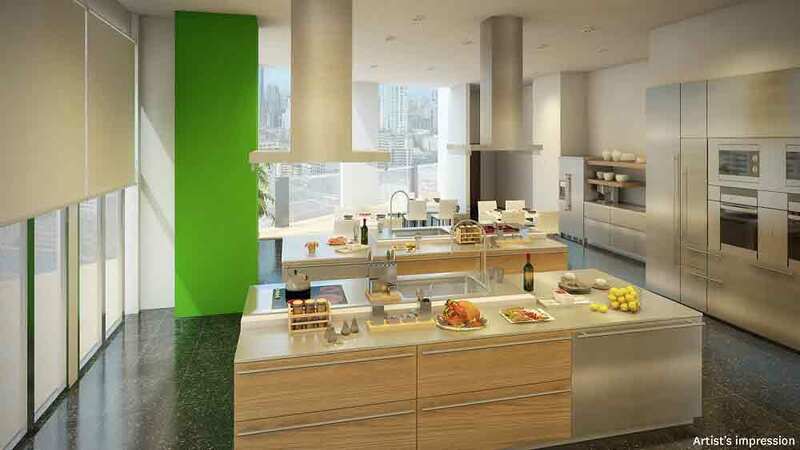 They are interconnected but have a different set of amenities.one of the unique feature of the Three Central is that they have an exclusive and spacious kitchen with full equipment for parties and cook up nights called the culinary kitchen. 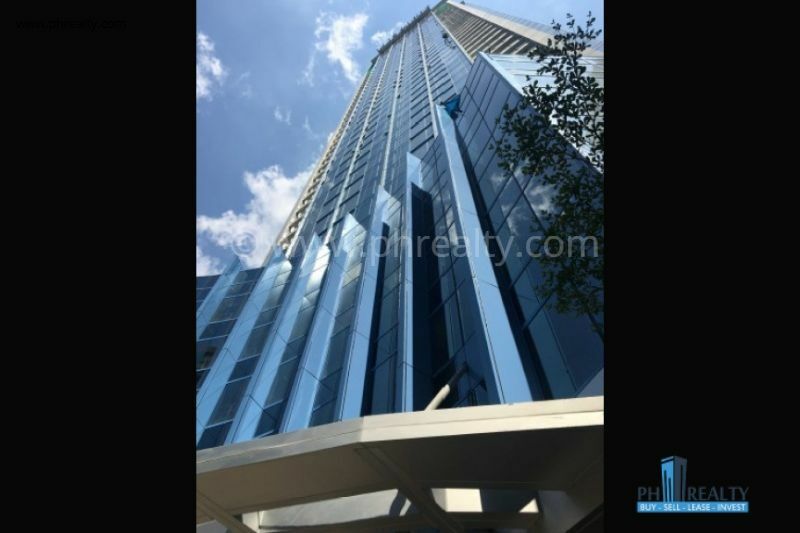 Makati's three Central is the perfect place for you with different reasons why Makati City is the best place for you, one of them is that it is the country's commercial hub and financial center. It is the home to many local and multinational corporations. At least 40% of the top 1000 live there. 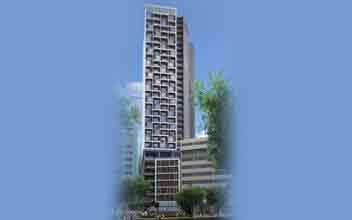 PEZA accredits the building, and this attracts more and more offices as soon as they get tax incentives. Three Central has an incredible lot of establishment ranging to over 62,000. These facilities include ten major IT companies, 27 contact centers and 461 head offices of banks. If you're the type that is business minded or you're an investor everywhere else is wrong for you. It also has 38 consulates and 15 embassies so you can expect it to be expat friendly.it has eight big shopping mall, eight five-star hotels and at least 2900 restaurants and bars. 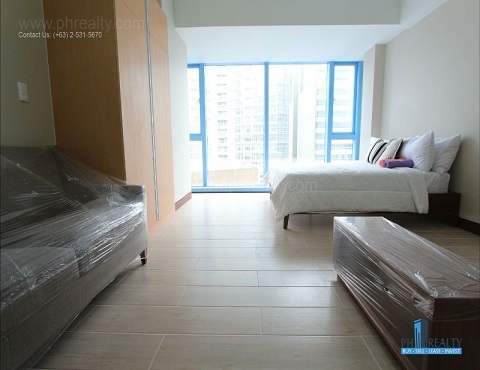 With all these numbers, you can expect the ratio of residential condominiums to offices to be quite small. 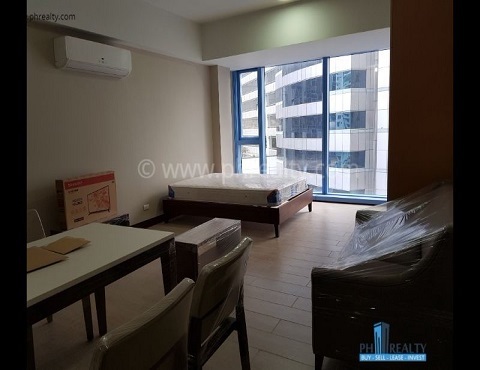 The best features of these magnificent buildings include the luxurious qualities it has and its payment scheme is very comfortable, the place is connected directly to an upscale mall of two stories just for the convenience of its residents. 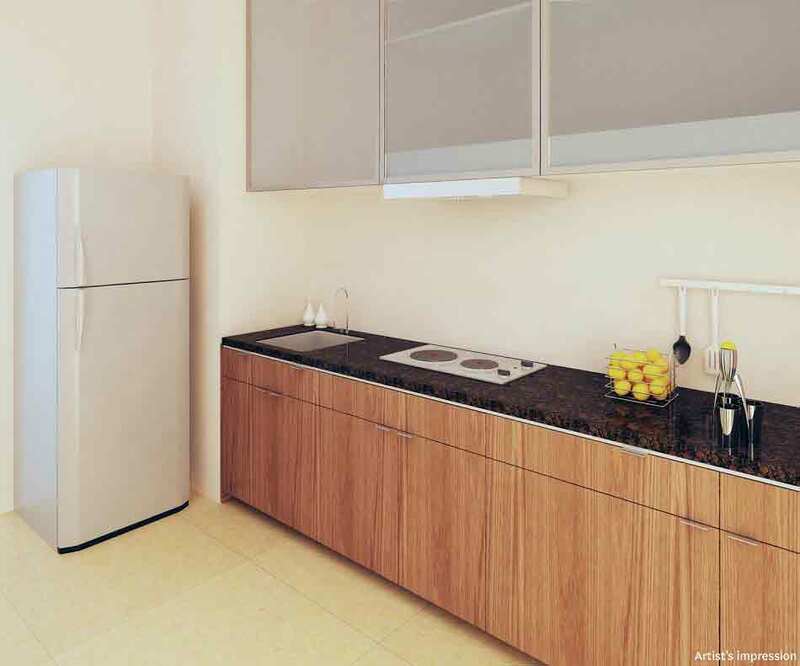 Units are available in Three Central, and they are just three types; 1 Bedroom, 2 Bedroom and the administrative units. 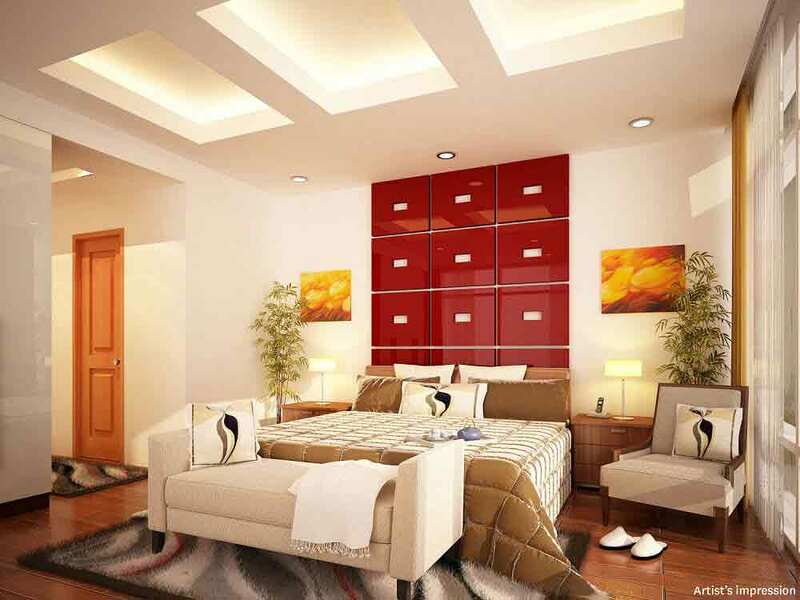 The Executive Studio is quite spacious with 41 SQM Unit and has no dividers. The living room, toilet & bathroom are located on the side while you’ll see the kitchen and storage compartment as you enter the apartment. The bedroom is far down and close to the ceiling windows. 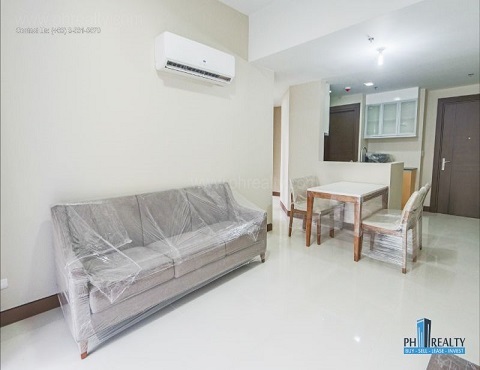 The price of the Executive studio ranges from PHP 7.2-8.5M. 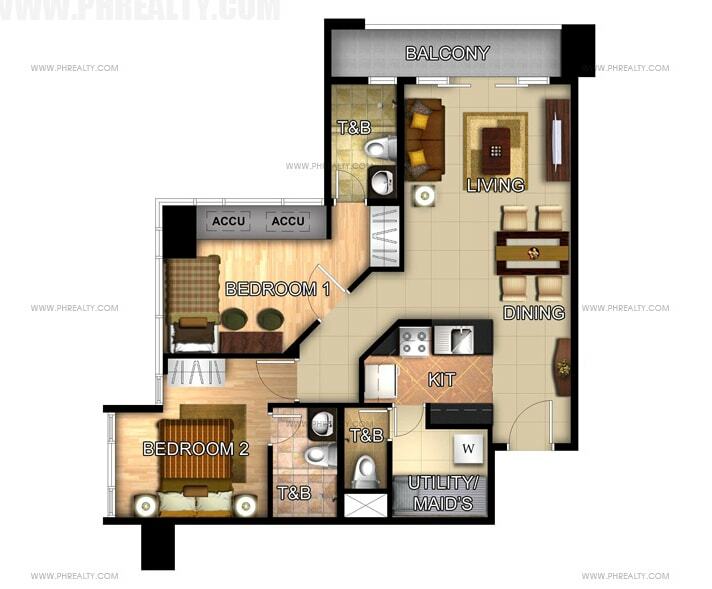 The one bedroom unit is different from the executive studio with it having divider and doors.it is 46 SQM. It has a similar layout with the executive studio. The divider helps to provide more privacy. The price ranges from PHP 8.2-9.7M. 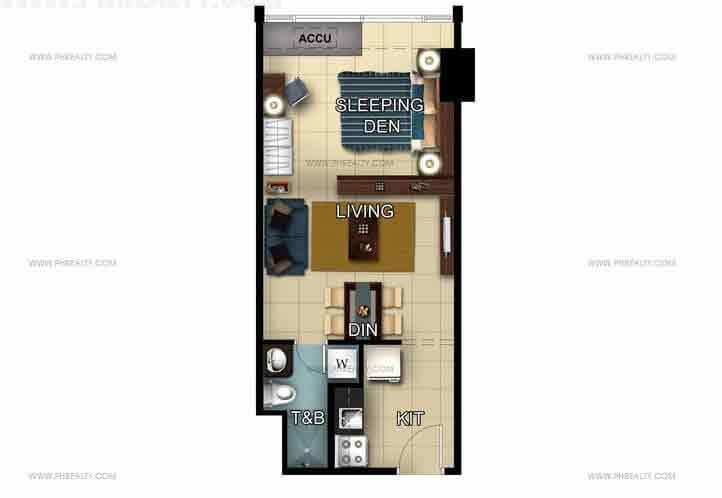 The two bedroom is most people's choice. 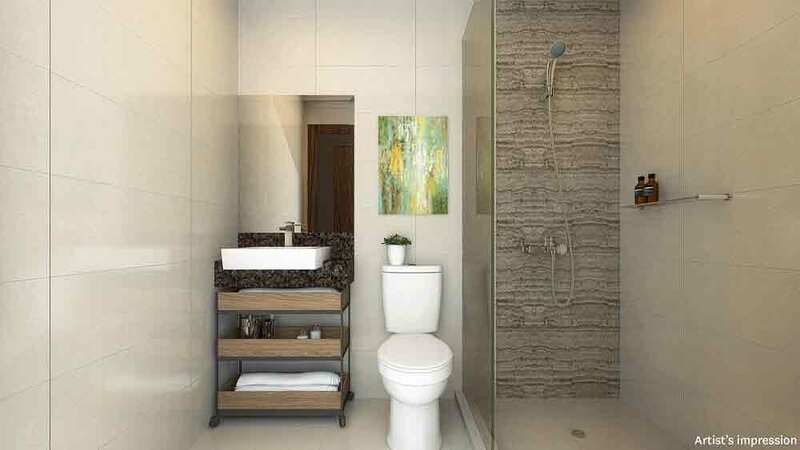 It has two bedrooms and a private Toilet & bathroom. That's not all; it also has a maid’s quarter also the Bathroom & toilet. The door to the Maid’s quarter is at the end of the kitchen where you can find the dryer and washer. The hallway leads directly to the living room and balcony if you're going straight. The other entrance leads to both of the bedrooms. 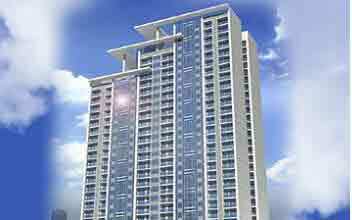 The price for this luxury ranges from PHP 14-16.7M. A 3 bedroom unit is yet to be constructed, but it is under the current construction development and is expected to be completed by the end of 2017. 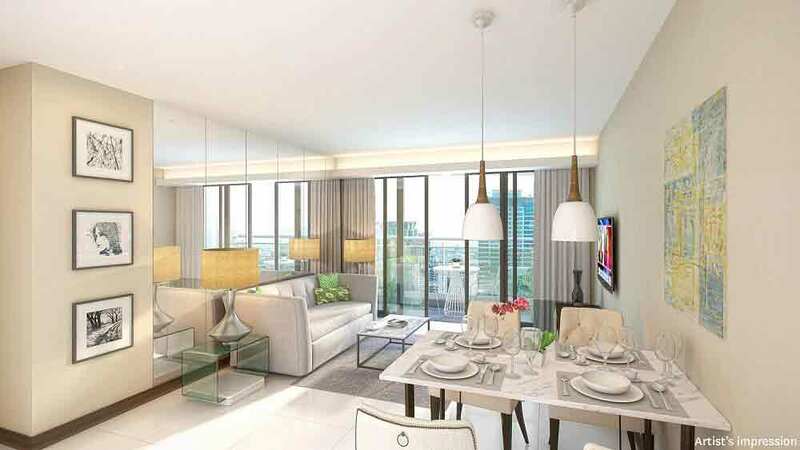 The future price is set to be PHP 25.1M. The room is configured to be as big as 121.10 SQM with a personal balcony. 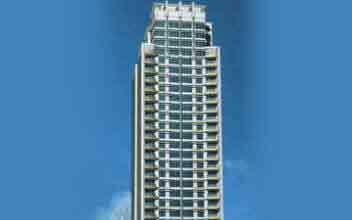 All of the units are furnished completely, and the ceiling to the floor is all glass windows. 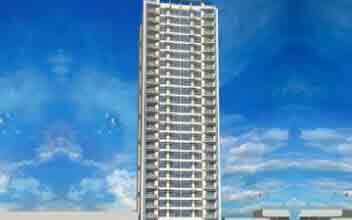 The place does not need any outright down payment, and it is still offered on installment. 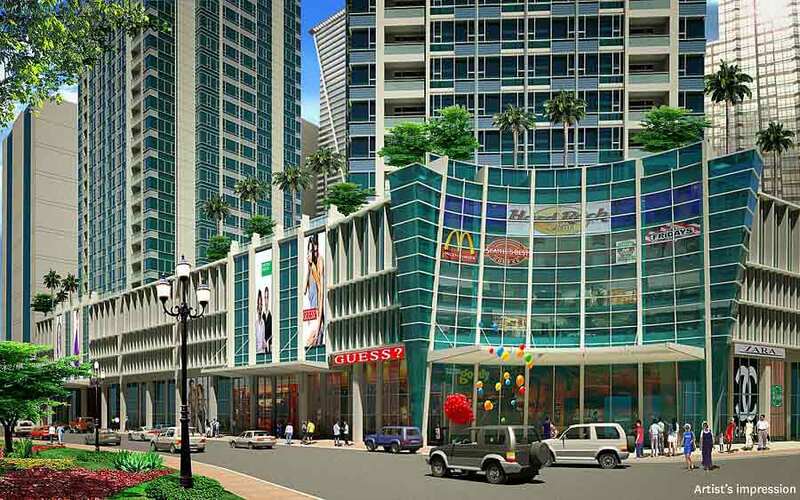 Megaworld is affiliated with all the important banks. Therefore, approval after payment period has not issued a balance upon turnover can be mad under Bank Financing. 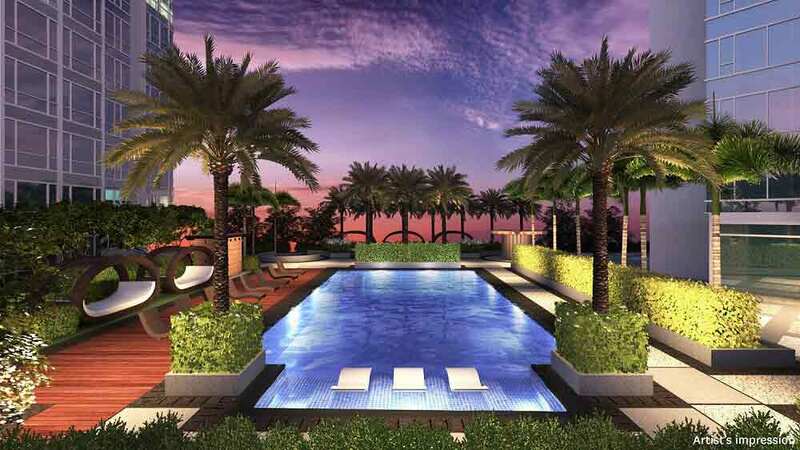 Three Central has many amenities to turn the place around into a playground starting with the kiddie’s pool and the 20M lap pool for adults, an in-pool lounge to release all your stress after a hard day of work, and a play deck among others. A day care for children and a children's playground is also provided so that the moms can be able to balance work and home life. Three central also have delightful treats for the residents of the buildings starting from a beautiful landscape garden and a pavilion to a relaxing Al Fresco seating area. Other facilities that makes life easier for you in Three Central include; Meditation Garden, Gym, Trellised seating area, Artist's Impression, Outdoor spa, In-pool lounge, Locker/Shower Rooms, Function Rooms, Pool deck, Reflexology path, Floor Plans, Children's Playground, Gazebo, Linear Garden, Palm Court, Pavilion/ reading nook, Al fresco seating area, and a Culinary station. 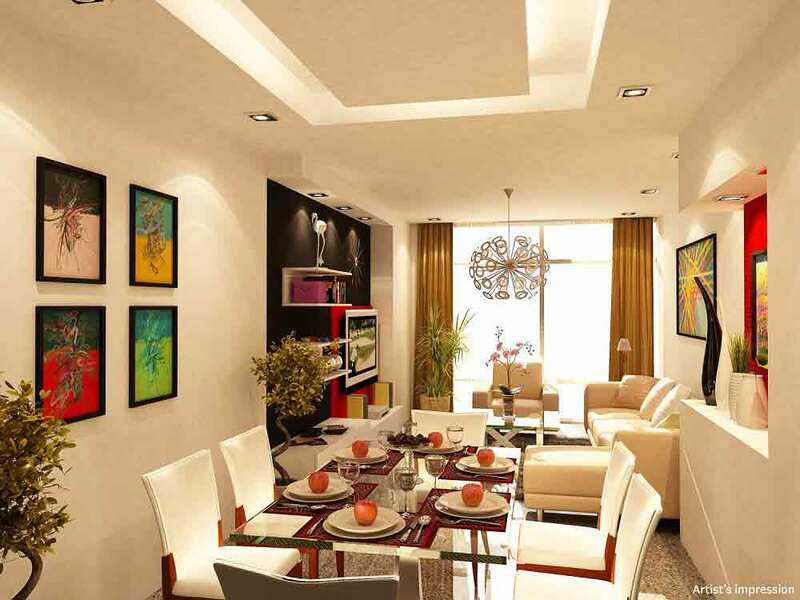 Three central has all it takes to live a life of luxury; it gives comfort and convenience to its residents. 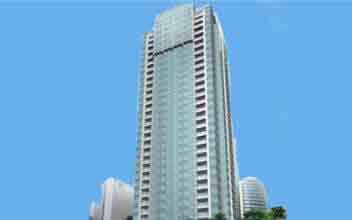 It is exclusive and is also the country's best financial districts. 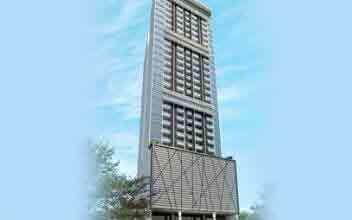 It is surrounded by all the important things you need such as medical institutions, five-star hotels, good schools and high-end malls. 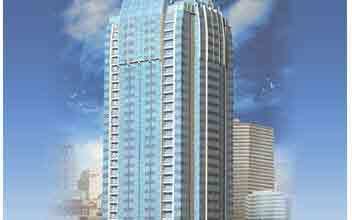 The Three Central has exceeded all expectations with the tower cocooning into new heights.